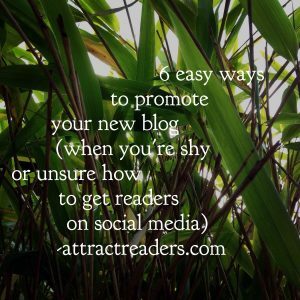 "6 easy ways to promote your new blog"
It's such a great feeling when you've published the first blog posts on your site. You're now a creator of content! It can feel like a big achievement to some new bloggers and it certainly is a real step forward in anyone's online marketing efforts. But then what?! How do you promote your new blog and build the momentum you need to attract readers? Many women dislike using promotional tactics that feel too self-promotional. Especially online and in social media. The trouble is that all new bloggers start at the same point, with zero readers. When you want to grow your following from zero to 10, 50 or more readers you have to do something that gets the ball rolling. But that may be hard for women who don't like being pushy and are also a little wary of social media. Maybe it feels confusing or inauthentic. There is an easy strategy that will drive genuine readers to your website or hosted blog. 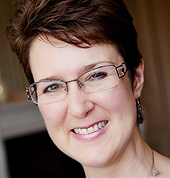 A strategy that gets your topic right in front of the people who matter to your business! In the audio below I explain how it works. 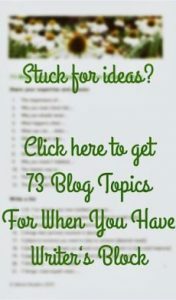 I'll show you how to promote your new blog (or individual posts) without having to reach out to lots of strangers who may not take any notice of your content. I describe the six easy tasks that worked really well for me as a new blogger almost 9 years ago. As there weren't many social media platforms back then, I too had to start from point zero. Promoting a blog without a strong social media presence is where many of you are starting too. I'm sure these tips will work for you. 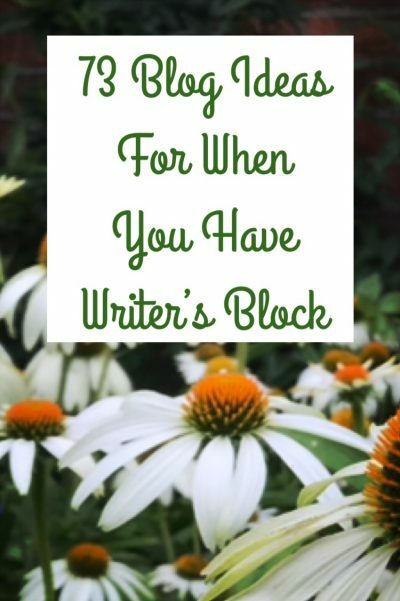 They will definitely help you get your blog to the people who matter! Your blog will gain momentum and attract more readers (and more potential clients too!). Want more tips like this? Check out our social media ecourse ‘Get your blog seen on social media’ where Jean Wolfe, Alice Elliott and I share how bloggers get the most from Twitter, Facebook, LinkedIn, Google+, Instagram and Pinterest. Let us show how to get your blog seen in the right places in the right way!